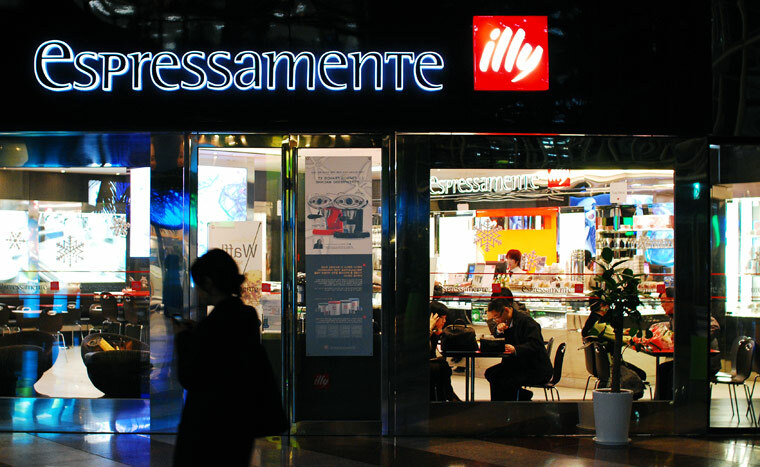 A lot of coffee drinkers stumble upon Illy in their initial quests for better coffee. It’s hard to miss their shiny silver and red packaging in the supermarket or at the cafes serving their coffee. 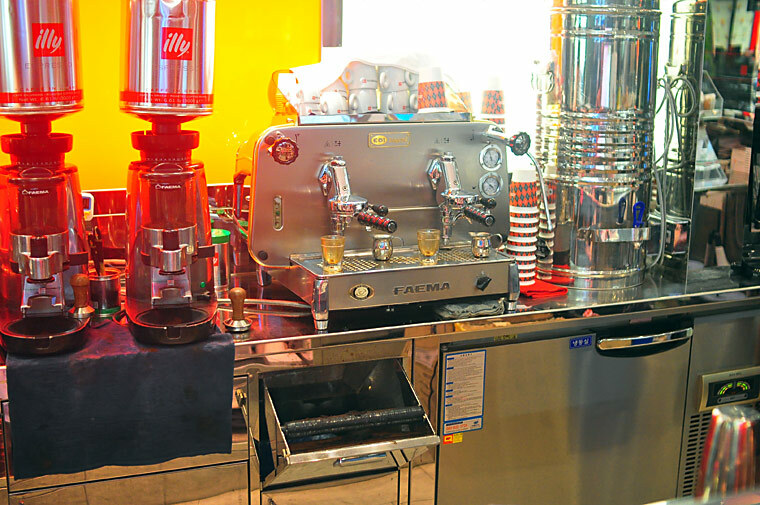 Established in the 1930s, Illy is family owned and known for pursuing scientific coffee research, and creating standards for brewing espresso. However, Illy has a philosophy that differs greatly from today’s specialty coffee vanguard. 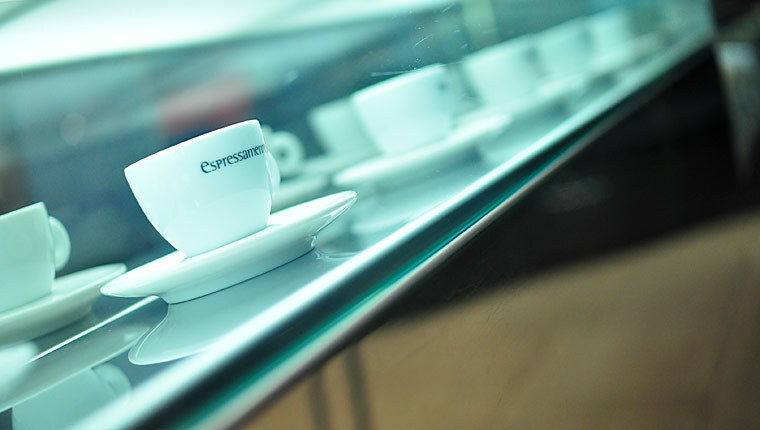 Illy offers only one blend with two roast profiles, incorporating nine different coffees. Instead of seasonal offerings highlighting the nuanced and varied flavors of high quality single estates, Illy’s approach is to create flavor balance and complexity through blending. What does this mean in the cup? It means you’ll find an espresso with no hard edges. It’s pleasant and inoffensive, running the range of expected coffee flavors. A little roasty, a hint of acidity, sweet, nutty, chocolatey. And a little stale tasting. There are no surprises. Sure, the nitro-flushed packaging model might not be all it’s hyped up to be, and there are many legitimate and perhaps more desirable philosophical approaches to creating great tasting coffee. But unless you’re some kind of scorched-earth espresso extremist I don’t see any reason to complain about this when, at the majority of cafes around the world, the only surprise you’ll find is how bad the coffee is. I can’t comment on their applied research, and all I know is that their espresso tastes decent enough that my visits amounted to a couple loyalty cards redeemed for free coffees while I was living in Seoul. 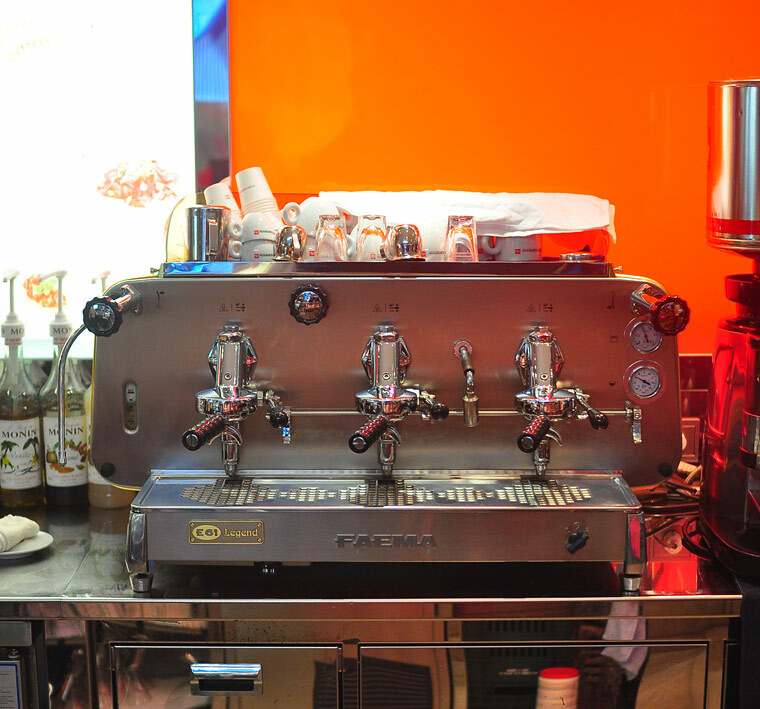 I wouldn’t go out of my way to visit an Illy cafe, though. The primary reason I racked up so many visits is their Jonggak cafe, located across the street from some of the better tasting burritos in town (Tomatillo). What’s better than a burrito followed by a coffee? A very small list of things. 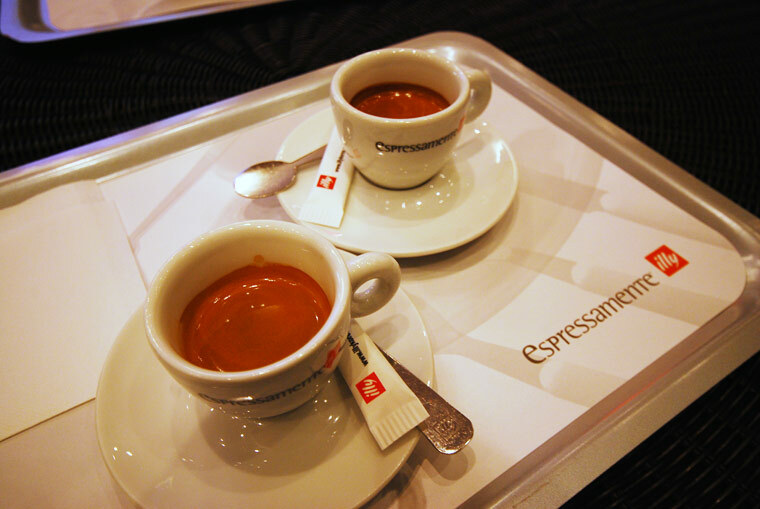 Given the choice, I’d rather visit a cafe that will surprise me with an interesting coffee, but if I’m around an Espressamente Illy, I wouldn’t hesitate to drop in for an espresso or cappuccino. (But whatever you do, don’t order one of the mixed drinks on their huge menu – they’re terrible, unless drinking a Mugwort latte is your idea of a good time). 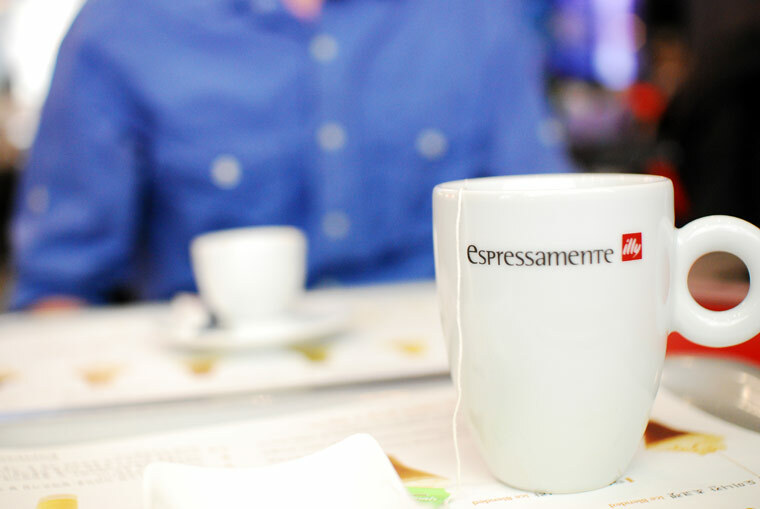 Espressamente Illy has a number of locations in Seoul. Unfortunately their corporate website doesn’t offer a list of shops, but I’ve added the three locations I know of to my Seoul coffee map: Garosugil, Jonggak, and COEX. What kind of machine park do they use at these outlets? From memory Mr Illy was rather picky on stability in water temperature etc. so one would assume they grind on demand and dose according to his specs. Is this so? Yeah – though each location is different. I think I remember seeing a GB5 at one of them. 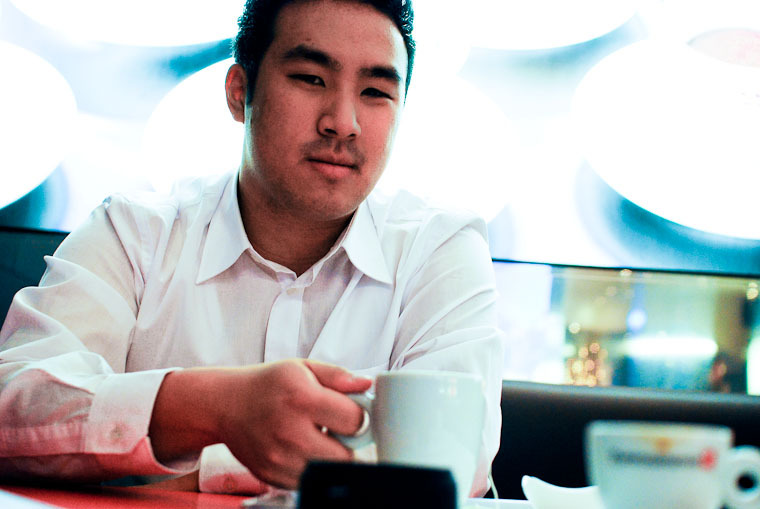 That Korean guy in the 3rd picture down is a stunningly beautiful specimen of manliness. I’d go to illy just to meet him.